I receive many requests regarding my furniture painting classes. Thus, I created this post just for you! 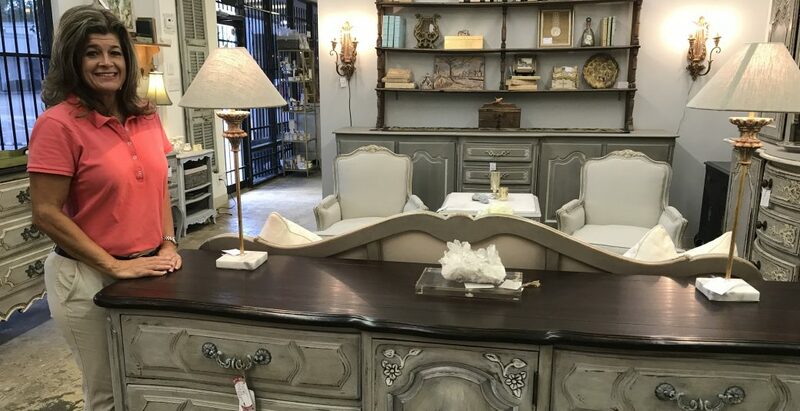 I teach many types of furniture painting classes to include Chalked Country Furniture Paint, General Finishes Milk Paint, and Amitha Verma Furniture Paint. Chalked Country Paint Classes are held monthly or every other month at Texas Jack Rabbit Emporium in Magnolia, Texas. Learn how to use chalking paint and waxes to antique your furniture. Contact Susanna to RSVP at 281-818-0547. All classes must be RSVPéd and paid, due to high demand and limited seats. *No promotional offers accepted for payment. Thank you and I hope to see you in class!